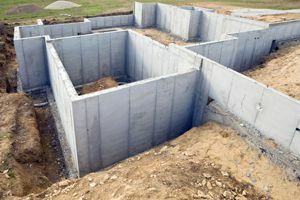 Comment: I need a concrete foundation poured. San Jose Foundation Contractors are rated 4.85 out of 5 based on 120 reviews of 21 pros. Not Looking for Foundations Contractors in San Jose, CA?